THE BLUNT TRUTH: 3 REASONS TO ADD WEED TO YOUR WORKOUT! 3 Reasons To Add Cannabis To Your Workout from CannabisNet on Vimeo. We all know how important exercising is for our health. We hear endless reports from medical journals, fitness gurus and your annoying Facebook friends; about how great getting a workout is for you. But is setting your alarm before the sun is even up, or sitting in an hour of traffic worth the torture your trainer or group ex instructor has in store for you? The answer is "Yes", if you supplement your workout with the right stuff! I’m not talking about supplements from GNC, or the ones the juice-head guy that still wears his varsity letterman jacket to the gym takes. I’m talking about all natural, grade-A, ganja, dank, cannabis, tha killa! AKA Weed! 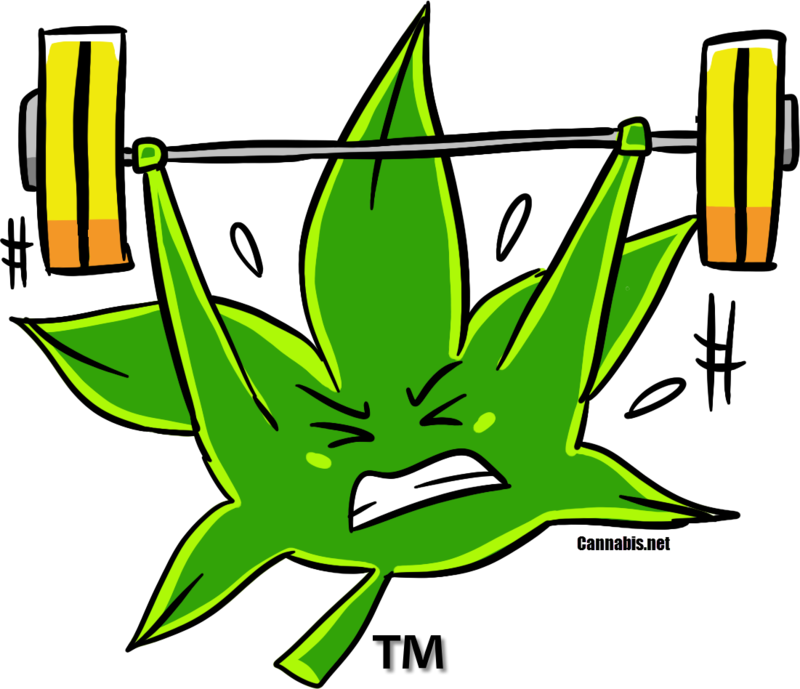 Here are 3 reasons why you need to add weed to your workout!